You can join live tonight, August 10 beginning around 5PM, on our Expedition Portal as NOAA Ocean Exploration and Research searches for the WWII Japanese destroyer Hayate, sunk at the Battle of Wake Island on Dec 11, 1941. Struck by a shell from U.S. Marine coastal defense guns, Hayate was the first ship sunk by American forces in the Pacific war. The search for the shipwreck is part a three-year campaign with NOAA Ship Okeanos Explorer, to explore the waters of the Pacific Remote Islands Marine National Monuments. The ship is currently conducting scientific baseline characterization of cultural and natural resources in the Wake Atoll unit of the monument. 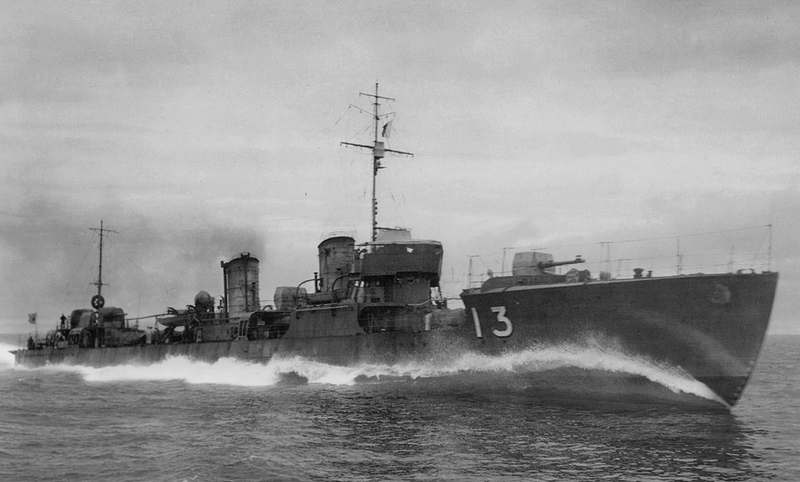 A mapping cruise earlier this year discovered several objects in the vicinity of where Hayate sank. NOAA will use the ROV on Okeanos Explorer to identify the targets and if they find it, to document the shipwreck. Portal viewers can watch as it happens through the remote telepresence capability of Okeanos. World War Two Shipwreck Discovered!